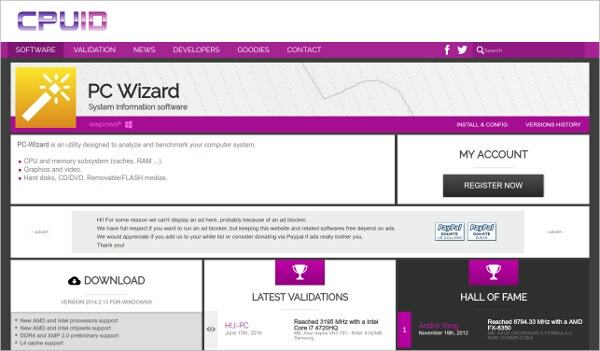 A windows performance testing tool is an application that allows you to test how well your windows PC is performing. 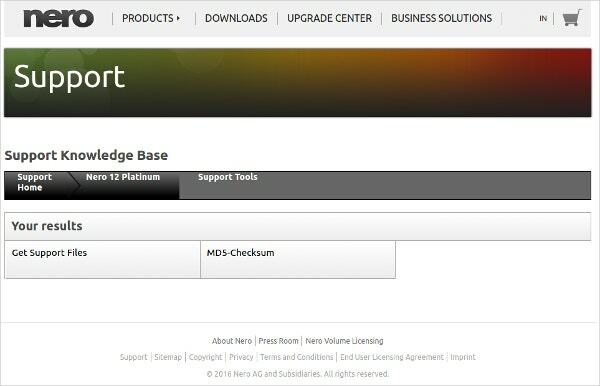 By and large, most tools go through your configuration, determine which aspect of your PC (eg. 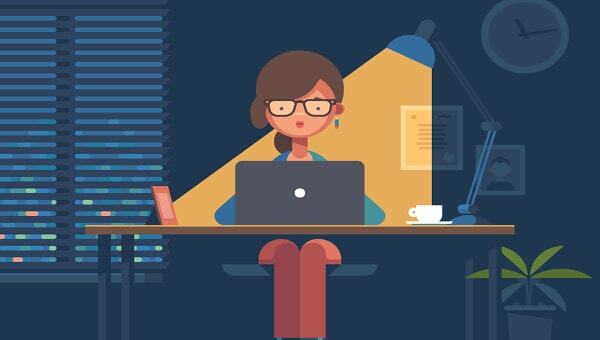 Graphic card, processor, RAM, hard disk) is inhibiting better performance of your PC, and comes up with a score out of five or ten for the working of your computer. They are decent applications for you to resort to when you are testing a new computer that you want to buy or are interested in knowing how you can upgrade your computer to make it work better. You can also see Style Guide Tools. 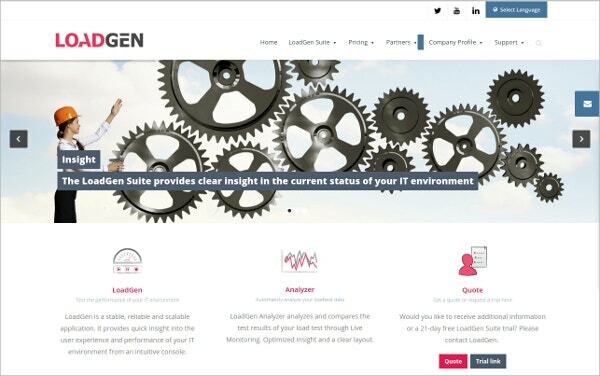 LoadGen Windows Performance Tool has got a strong intuitive console and it gives an insight on to IT environment and user experience. It compares the test result, monitors and gives a clear layout. Click on the link below to download this. 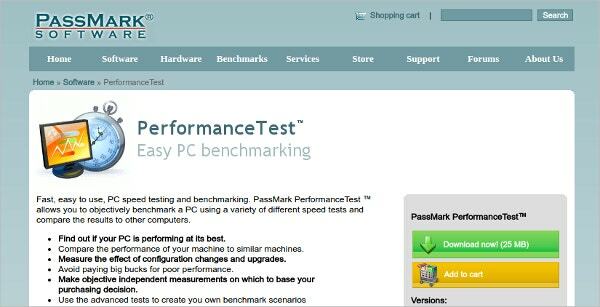 Passmark Performance Test PC Benchmarking does a variety of speed tests. It is user-friendly and performs the advanced test for a benchmark scenario. It measures the configuration changes and makes sure that your computer is giving good results. Click on the link to download the file. 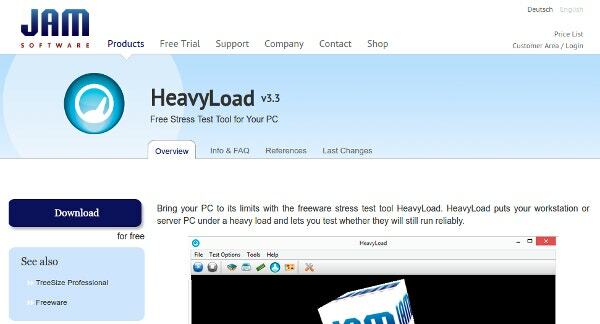 HeavyLoad Free Stress Test Tool for Your PC is one amazing tool which you must use for taking a run take. It loads your PC to the extreme and runs the test in order to check if your computer works fine. It can be customised and you can set the speed. It calculates the CPU stress and gives the best of results. 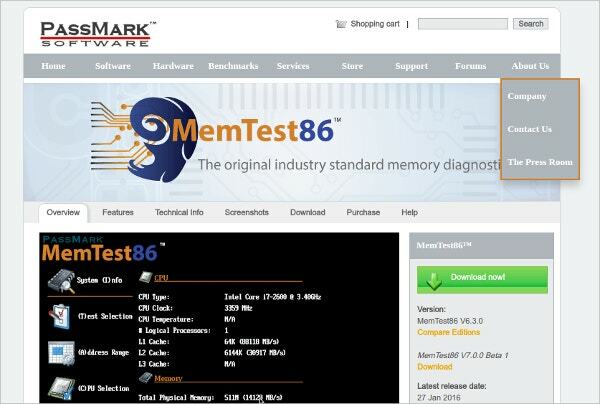 Memtest86 PC Stress Test Performance Tool is for x86 computers. It runs the test using algorithms and test patterns. It also has foreign language support, 13 RAM testing algorithms, secure boot, graphical interface, high-performance memory profiles etc. the algorithms have been developed in 20 years. StressMyPC Windows Analysis Tool is best suited to Microsoft windows. It has got different language support. It is easy to use and run the test. The website has explained it in the most simple manners. Click on the link to download the file. Sandra Lite PC Windows Performance Tool is for windows domain basically. It has a benchmark and you can be brought from the website directly. 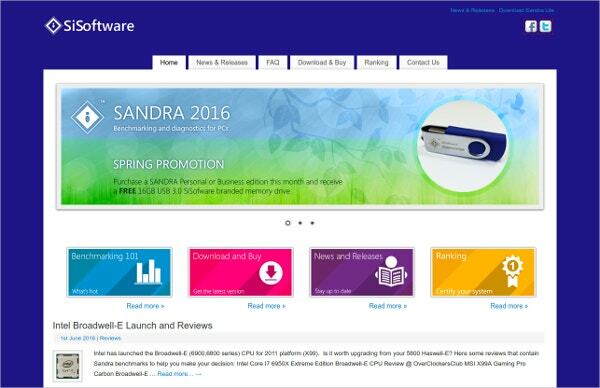 Click on the link to download Sandra Lite PC Windows Performance Tool. 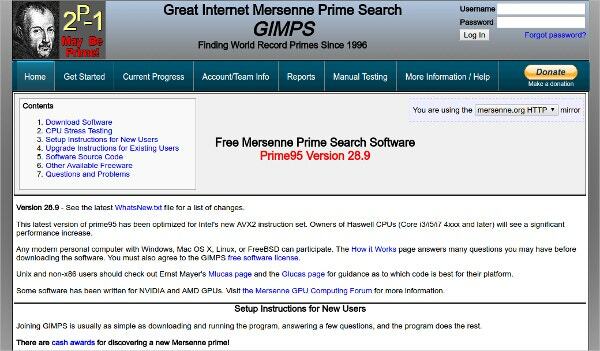 This is the another test tool called as Prime95 CPU Optimized Tool. it is updated with the latest version you must download. It is accessible on all type of systems like MAC, Linux etc. clicks on the link to download this tool.